Dust, Wind, Fun… and a New Badge! 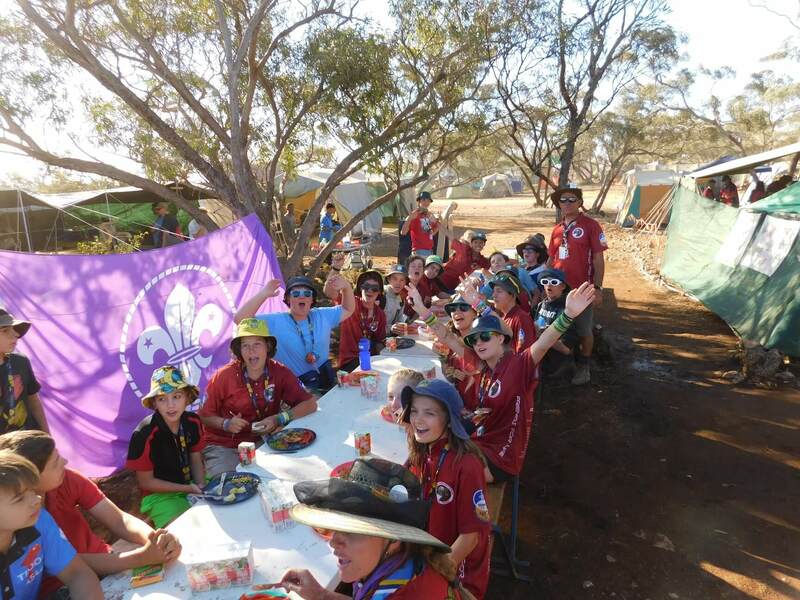 What an effort – all Scouts worked in Patrols, cooked meals, kept a clean and hygienic camp and supported each other through 10 days of action packed fun to achieve a new program badge. 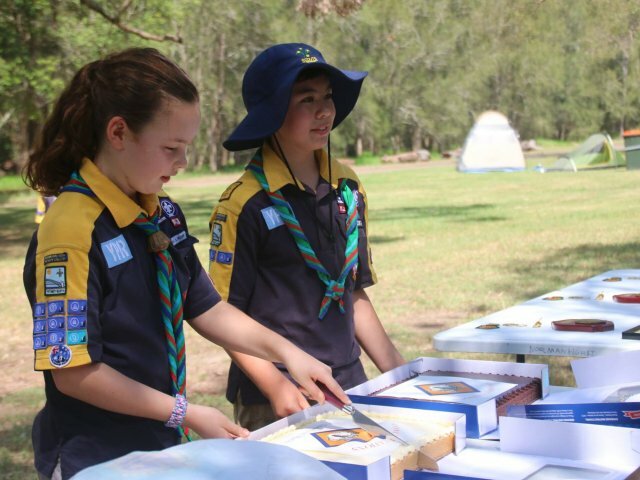 For many Scouts across the country, achieving the Stage 4 Camping Outdoor Adventure Skills at AJ2019 will be their first taste of the Achievement Pathways for the New Youth Program. All youth members who achieved the badge can wear it on their Uniform. If the Scout is a member of a New Youth Program Group, then it should be worn with their other achievements in the Outdoor Adventure Skills on their right sleeve. If they are not yet a part of a new program group, it can be worn with their additional awards on the bottom of the right sleeve. See Uniform Placement Diagram here. 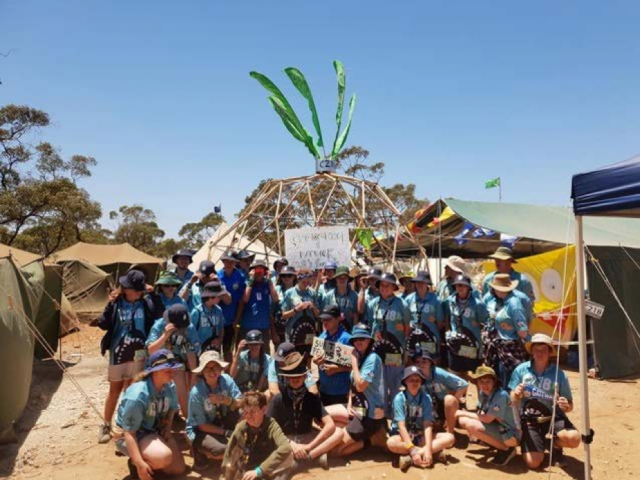 If Stage 4 Camping wasn’t quite finished off before Jamboree, it can still be achieved by completing the final few requirements back in a local Scout Group. For a reminder of the Jamboree Stage 4 Camping requirements, please read our November 2018 article on earning new badges at AJ2019. 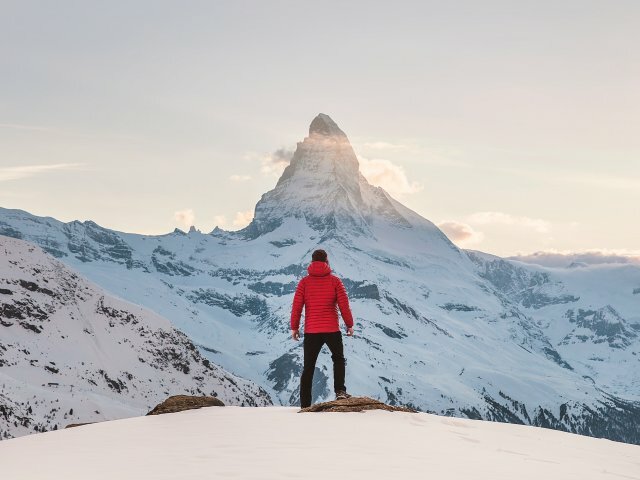 New Outdoor Adventure Skills Videos Released at AJ2019!